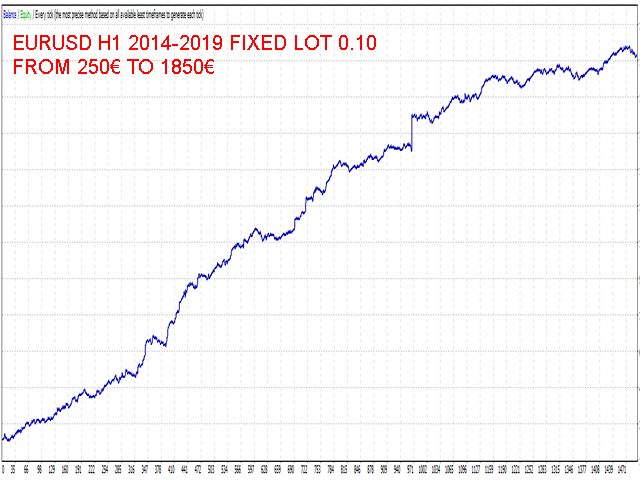 This is the full version of HawaiiFree, a fully automated expert based on price action. For backtest use tickstory with fixed timeshift like gmt +0 without DST option activated, set current_broker_gmt parameter to the gmt of your backtest time shift. 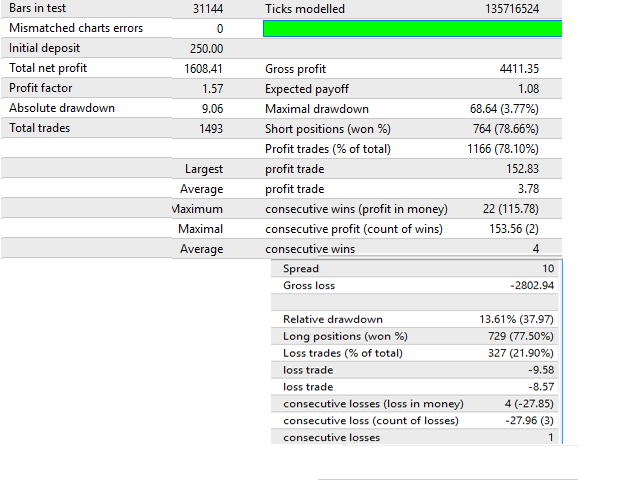 For demo, put on EURUSD and/or GBPUSD H1 chart set current_broker_gmt parameter to the current broker gmt shift. 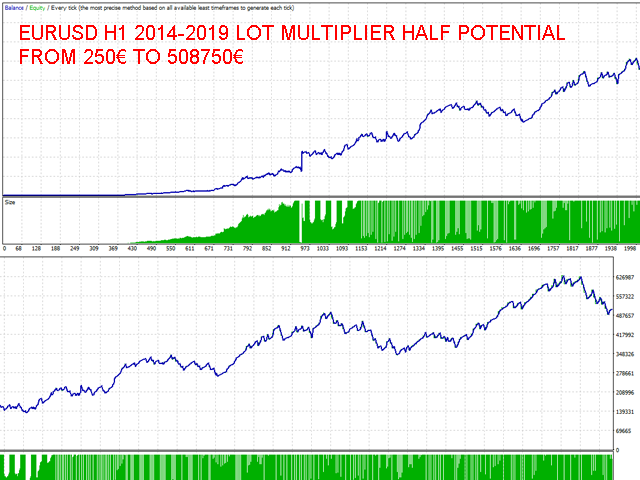 Simple and safe , no grid, no hedge, no martingale and Stoploss is always set. You could expect 1 trade by day. 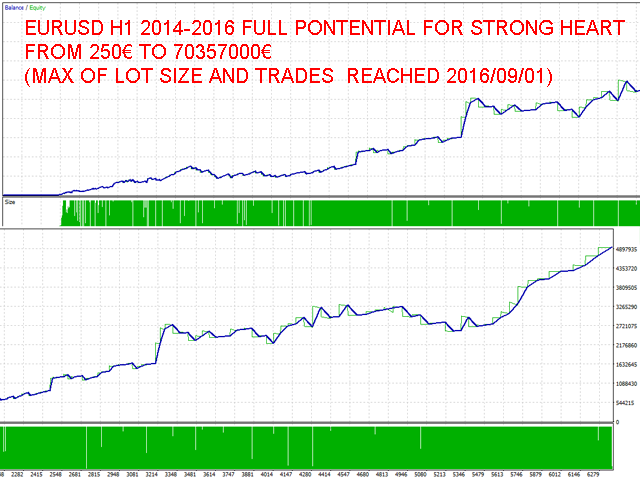 Low spread broker (0.1pips) reccomended.